"Outsourcing has allowed me to be more creative and shoot more which equals making more dollars!" Five years ago I was jobless and made some life goals. I wanted to travel the world, have career flexibility, make good income and be in a position where I could live anywhere in the world! Wedding Photography gave me all these things and that's how and why I started! Approximately 3000 frames for 13 hours of shooting. My inspiration comes from my surroundings. Focusing on country weddings I like to find framing from my surrounds and work with different types of light and filters through dust, trees and natural elements. 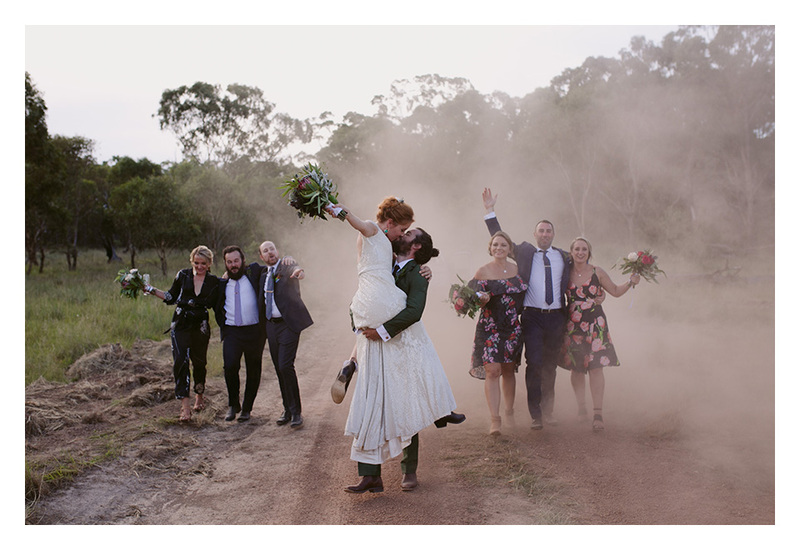 I would love to do an outback Australian Elopement amongst cattle yards with the use of helicopters and motorbikes. I love to get outside and work in the bush. Mustering cattle, riding horses, taking in fresh air. This is also a great way to draw inspiration. I chose to outsource to gain more time to do projects that were/are important to me. Such as documenting and sharing stories about life in the Australian Bush and raising awareness about the issues that rural Australians face. The Image Salon was the third outsourcing group I tried and i'm glad I found them! It's allowed me to be more creative and shoot more which equals making more dollars!